Take advantage of this special moment in history to explore a place that has remained isolated for decades. For those who want to experience Cuba before the inevitable changes that increased tourism and foreign involvement are bound to bring, there is simply no better time than NOW. Explore the true essence of Cuba as you delve into the daily lives of naturalists, historians, and artists while seeing this nation through the eyes of its people. 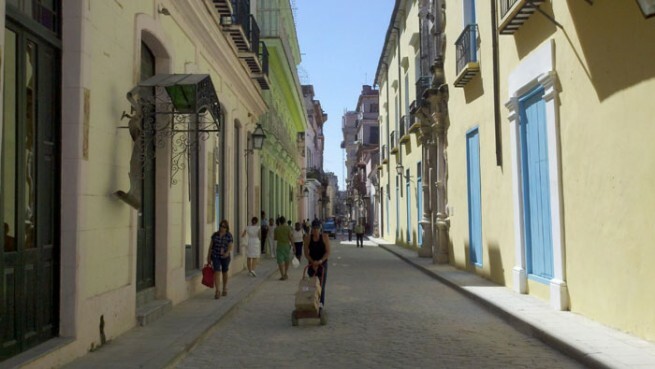 Journey through the history-infused, cobblestone streets of Old Havana. There you will spend time in the Museum of the Revolution, the headquarters of the Cuban government for 40 years. In Havana you will also have the opportunity to visit the Fine Arts Museum of Cuba containing Cuban art collections from the colonial times up to contemporary generations. Visit Ernest Hemingway’s home in Cuba where he wrote some of his most famous books. Spend time with musicians in the colonial city of Cienfuegos. Explore Trinadad, a UNESCO world heritage city with amazing colonial architecture. There you will spend time at the Nicho Waterfall. Tour a tobacco plantation for a taste of iconic Cuban culture. 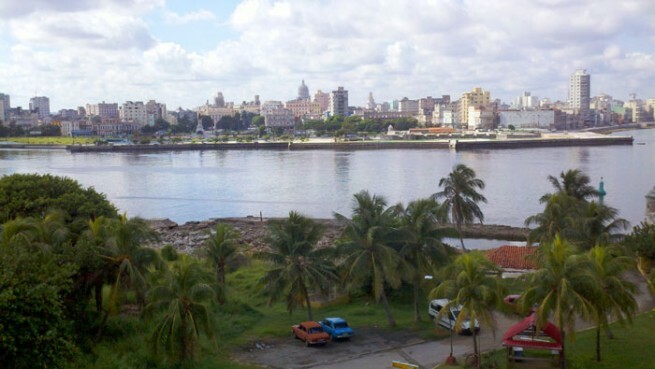 On our way back to Havana, visit the Che Guevara Museum and Mausoleum. Enjoy your Cuban transport by private air-conditioned bus. Price of Trip: $4,995 per person, double occupancy. $400 single supplement.Note: if you are a single person who would like to request a roommate to avoid the single supplement, please choose that option on the registration form. We will do our best to fulfill this request but cannot guarantee it. Ground travel between Burlington and Montreal. We will be arranging a coach bus to transport participants for an additional cost. This is optional. Reasonable degree of physical fitness and stamina in a tropical climate are required: there will be considerable walking excursions on uneven pavement and cobblestones, from three blocks up to two miles at a time at a 2 mph pace, in addition to a full schedule of activities. Participants must be able to walk unassisted or opt out of the activities that involve a lot of walking. Participants must be able to move without assistance. Ability to climb a few flights of stairs (many do not have railings). Ability to handle own luggage. Ability to handle the stress that can come with international travel in a developing country. We highly suggest purchasing trip insurance because of strict cancellation policy (detailed on registration form). Please do not purchase trip insurance until you have been notified by us that we have reached our minimum enrollment of 20 registrations and after we have purchased the plane tickets. *We please ask that you pack very lightly into one rolling carry-on bag. Weather will be in the mid 70’s to low 80’s in this part of Cuba at this time of year. We will send a packing list of essentials once the trip is a go. All OLLI Travel participants must become OLLI members.